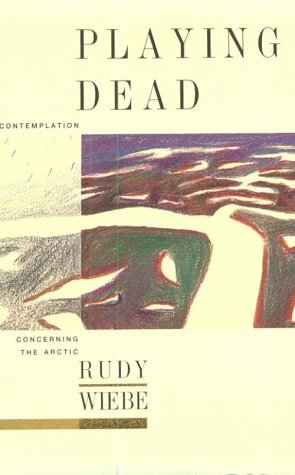 Playing Dead: A Contemplation Concerning the Arctic, by two-time Governor General’s Award-winner Rudy Wiebe, is the first book in NeWest’s Landmark Editions Series. First released in 1989, this collection won the Alberta Culture Non- Fiction Award.These essays take a critical look at the history, mystery, and spirituality of a region that Wiebe would have us see as a vital aspect of our Canadianism, one we ignore at the peril of our nationhood. This new edition, by two-time Governor General's Award-winner Rudy Wiebe, is the first book in NeWest's 'Landmark Editions' Series. First released in 1989, this collection won the Alberta Culture Non-Fiction Award. These essays take a critical look at history, mystery and spirituality of a region that Wiebe would have us see as a vital aspect of Canadianism.